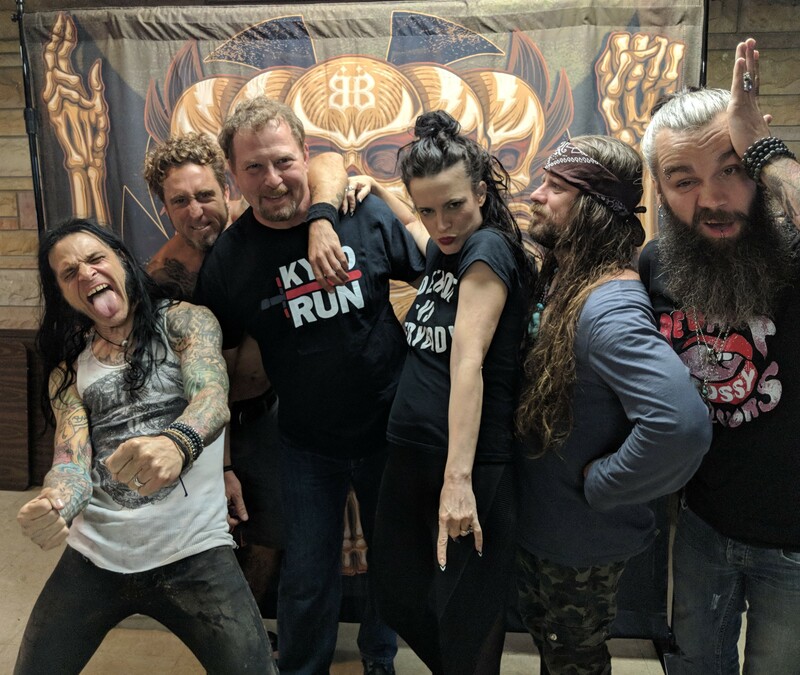 This week Mike and Kelly discuss the bonus items often offered with pre-orders, meet and greets, and their experiences with them. 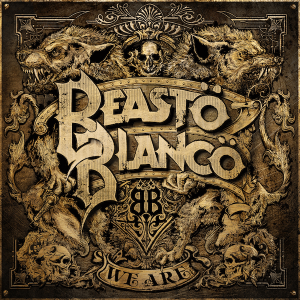 Speaking of this, here is the pre-order link for the New Beasto Blanco album “We Are”! 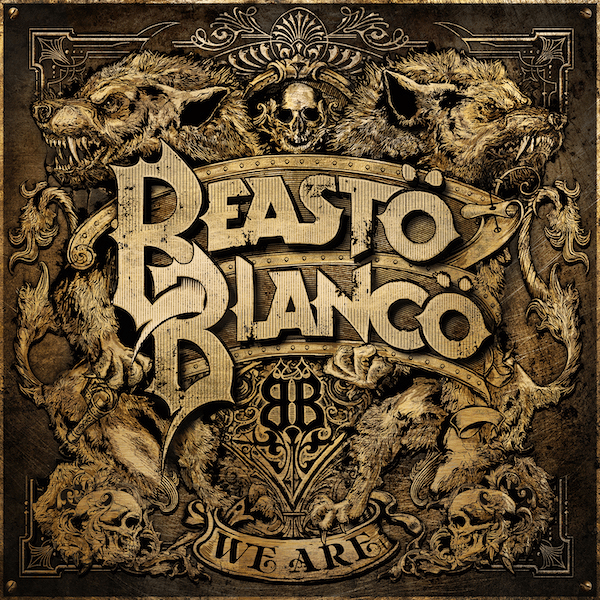 Tagged Beasto Blanco, Black Sabbath, meet and greet, Misfits. Bookmark the permalink.